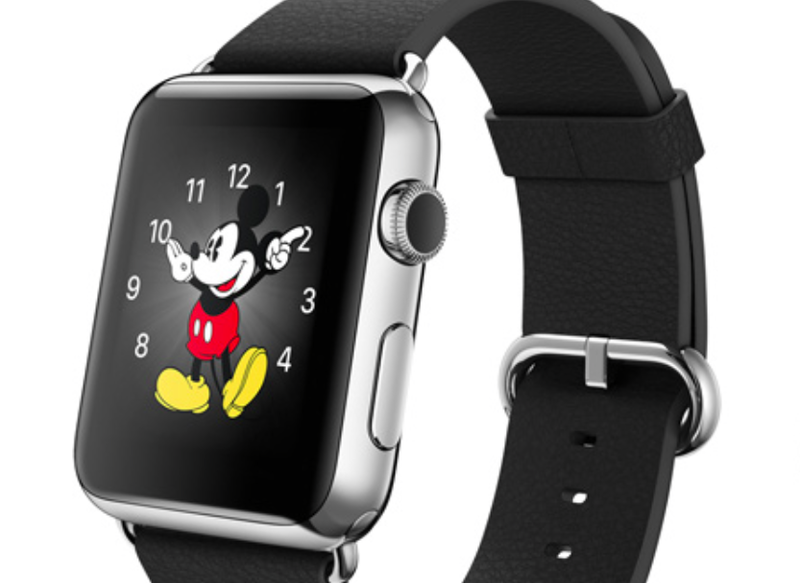 Apple’s Smart Watch: Gotta Have It for Your Disney Vacation? Back in 2015, Apple created the next “must have” piece of technology, the Apple Smart Watch. Because I have an Apple iPhone, and I have friends who can’t wait purchase every single new Apple product, so I knew there was an upcoming watch in development. 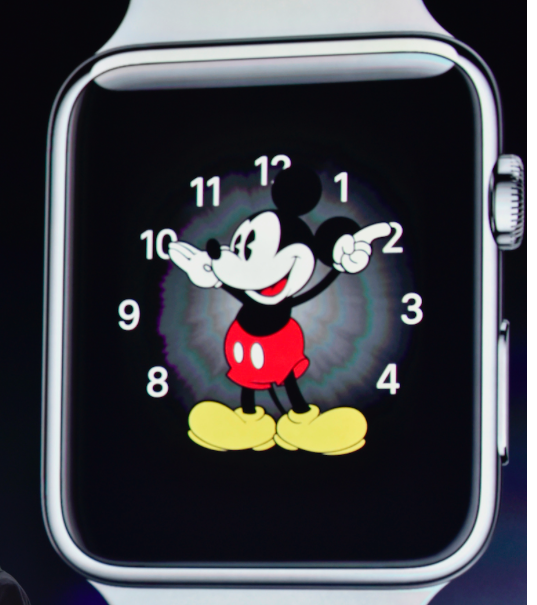 But I will admit, my full attention didn’t really perk up until I saw the Mickey Mouse watch face. 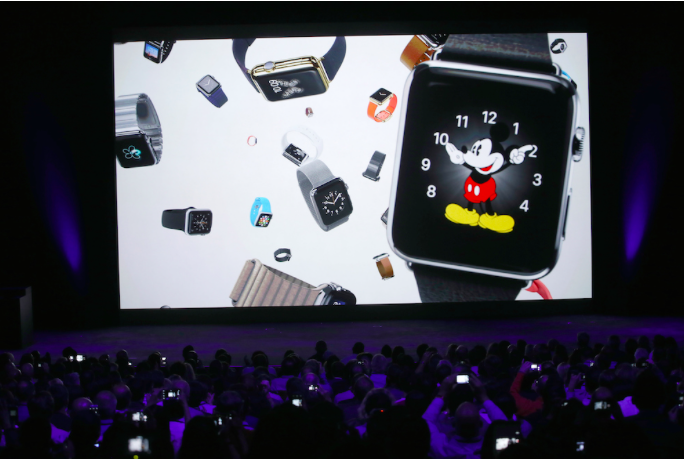 I might not understand a lot of technology that goes along with Apple products, but Mickey Mouse on a watch face? Well, now I’m in familiar territory, in terms of fashion accessories anyway. While Apple has experimented in wearable technology before with the older iPod Nano and wristbands, this Apple Watch is a completely new platform. 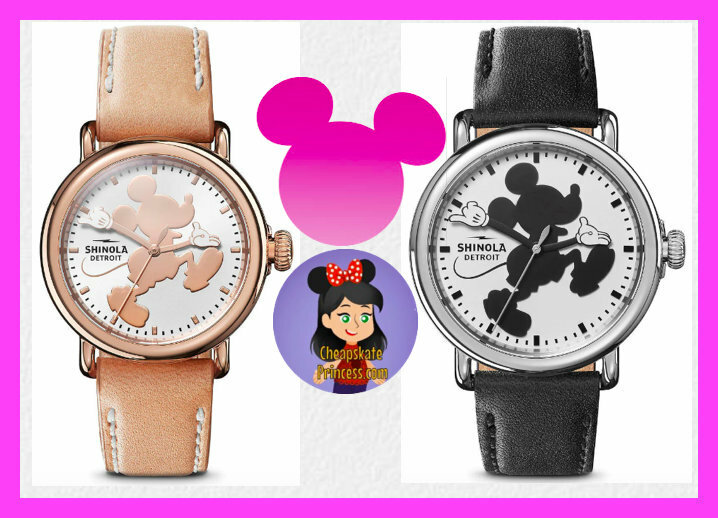 The watch is made to run its own apps, connect with iPhones, and hello Mickey Mouse watch face, it’s also a fashion product with customizable bands and faces, which means more watch for your bucks. When Apple unveiled the new watch, looked who showed up for the announcement? Other than showing the world your love for Mickey on a sleek watch face, what can this new device add to your next Disney vacation? Turns out, the answer is a lot more than style. The Apple Watch works along with your iPhone, communicating with iPhones over Wi-Fi and Bluetooth. Your iPhone can download apps for your watch using the Apple Watch Store. To pair a phone with an Apple Watch, you’ll need an iPhone 5, 5C, 5S, 6 or 6 Plus. Earlier versions of iPhones are excluded and so are phones made by other than Apple. This is a product for iPhone-owners, so it’s not going to work without a newer model of an iPhone. You will charge your watch with a charger that snaps on the back. 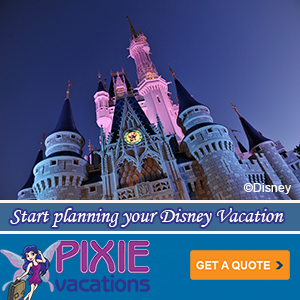 So why would you want or need an Apple Smart Watch for your next Disney vacation? Imagine that, a watch that tells time! Have you ever taken your phone from your pocket to check the time and dropped it? Vacation isn’t the time (get it, a watch joke?!) for cracked screens. 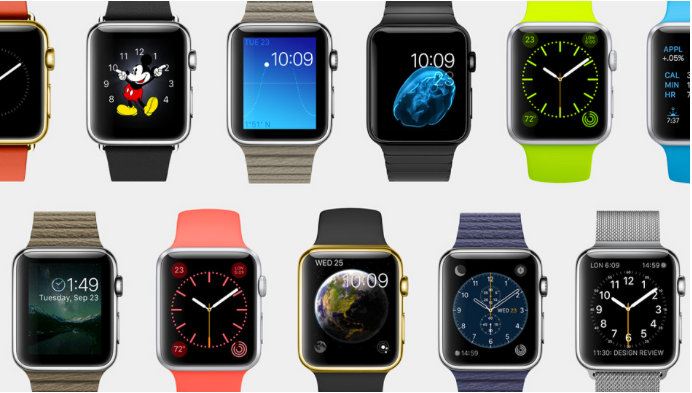 The Apple Watch will have high-precision accuracy within 50 milliseconds. 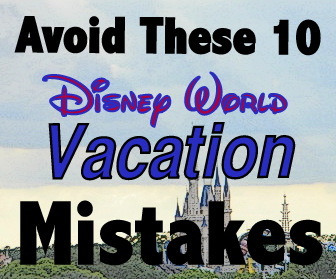 There’s no way you will be late for your Fastpass+ time now. The Apple Watch has an all-day battery life of 18 hours, so you shouldn’t have to worry about charging a dead battery. 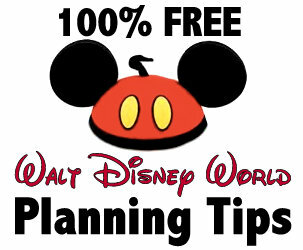 That’s not something you normally worry about with your watch, charging a battery, but it will be important if you plan to use the watch’s technological battery-draining features on days you spend every waking hour at the parks. 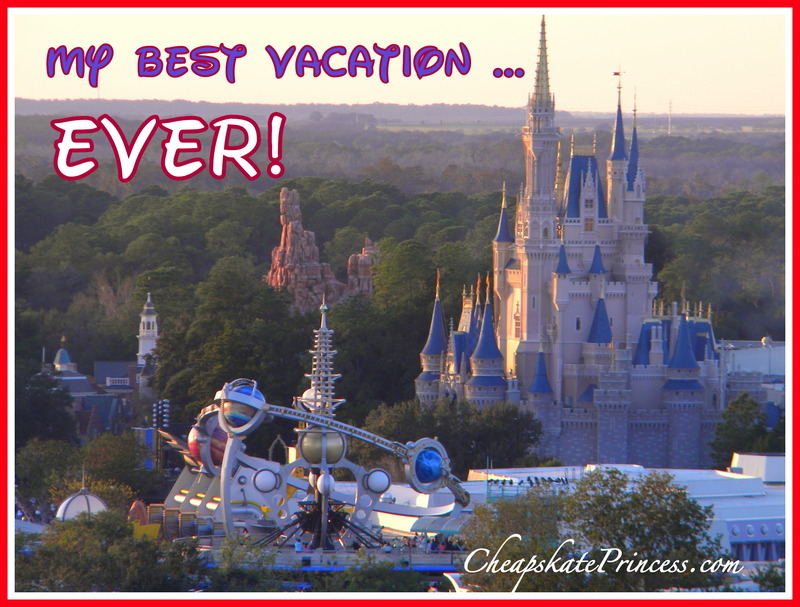 Riding roller coasters is a way more fun use of your vacation time than hanging out with a battery charger. 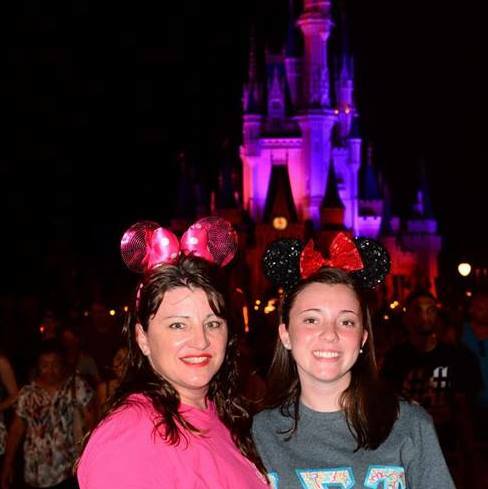 With an 18 hour battery, most of you should be covered, as long as you charge it that night when you get back to your resort. The Apple Watch is a music player like an iPod that plays music downloaded to the watch. 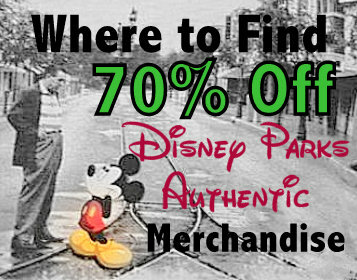 I am not a big advocate of electronics use in the parks. Nobody looks back at vacations and wishes they spent more time sending texts. Well, teenagers might, so we have to educate them about what’s important. But I think there can be a time and place for music and ear buds, especially if you have children to entertain in long lines. I remember taking my children swimming one night when I personally didn’t want to swim. I turned on my iPod and listened to the Tomorrowland Area Music as I watched my children splash around, boats crossing the Seven Seas Lagoon in the background. I’m sure there will be times you need some tunes on vacation. Use your iWatch to send and receive messages, calls and audio recordings. Apple’s Smart Watch uses a direct-communication suite of apps called “Digital Touch.” The watch will also act as a personal communicator to other Apple Watch owners. 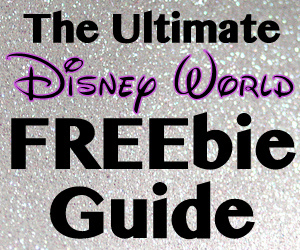 When the kids hear this, they are sure to add it to their Christmas lists. Scribble tiny emojis, send vibration-enhanced love taps, or send audio messages similar to what you would do on a walkie-talkie. The cost of a second watch could make this feature out of reach, but the ability is there if the watches are there. Like the iPhone 6, the Apple Watch has NFC, so you can make payments using Apple Pay. You are probably familiar with NFC even if you don’t realize you are. Your MagicBand is simply an ID tag that uses RFID and contactless NFC technology. It has replaced Disney park tickets, works with Fastpass+, opens your hotel room, and facilitates purchases in park and gift shops. So chances are huge that one day, you can use your Apple Watch just like you swipe your MagicBand. Resort guests have the ability to link their MagicBands to their room spending, but using the Apple Watch could be ideal for people staying off property. Kids decide to play (I almost used the word watch here) a special movie back at the resort? Use your Apple Watch to control your Apple TV on your Mac lap top. Not that these features are Disney related, but when you get back home from vacation, the watch functions as a remote for connected smart-home devices. It acts like a digital key to open a smart lock on a front door at home and can operate smart thermostats. The weather in Orlando can change by the hour, so take a glance at your Apple Watch, which will do everything from showing lunar cycles and weather to providing quick-glance messages and calendar appointments. If you get caught in the rain, there are no worries, since the Apple Watch is rated IPX7, meaning it can be worn everyday and in the rain. Just be sure to take it off before showering or swimming. You fitness fanatics will probably love the Apple Watch the most, because it seems to have the greatest amount of options for keeping track of your health. 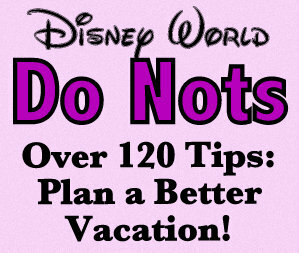 It’s no secret among Disney vacationers that the average person walks upward of 10-12 miles each day. But take it from me, sporting a pedometer on your waistband is a bothersome and frequently inaccurate, and using your phone battery for some tracking apps can be a dead battery lurking around the corner. The Apple Watch offers an activity app for tracking your movement and a fitness app for keeping up with your daily workouts. If you are super into monitoring your fitness level, the watch can track your heart rate with a touch of a finger. Apple has two fitness apps built into the watch, and some third-party apps should be available by April. One Apple app tracks everyday activity using three specific metrics including estimated caloric burn, moderate exercise, and time spent standing. The other app tracks dedicated workouts including cycling. Each exercise count syncs back to a hub app on your iPhone. On the back of the Apple Watch, four sapphire lenses will measure heart rate using infrared combined with LED technology. This has the ability to provide more accurate results than other optical heart-rate monitors worn on the wrist. Apple’s heart-rate tracking works during workouts, but it will also automatically measure your heart rate every ten minutes. 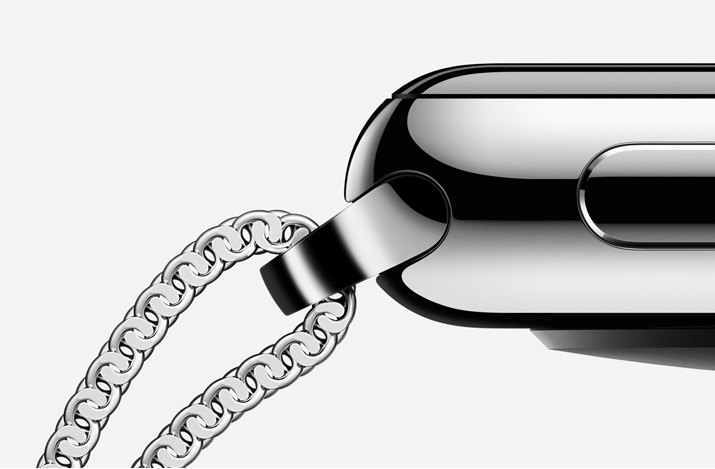 The Apple Watch Sport is composed of a customized aluminum alloy. 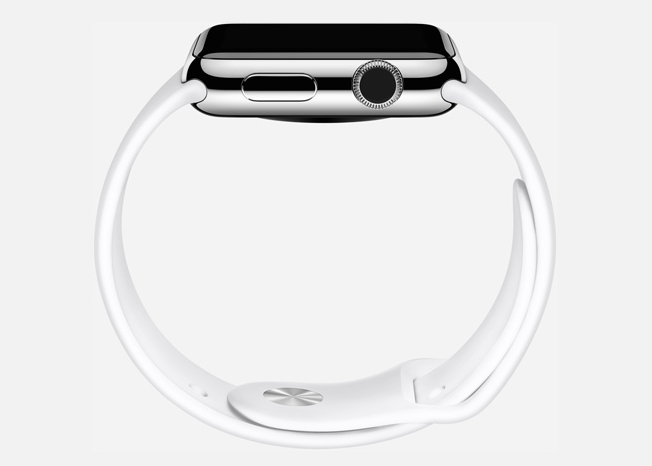 It comes in silver or space gray with colored bands made of high-performance plastic. 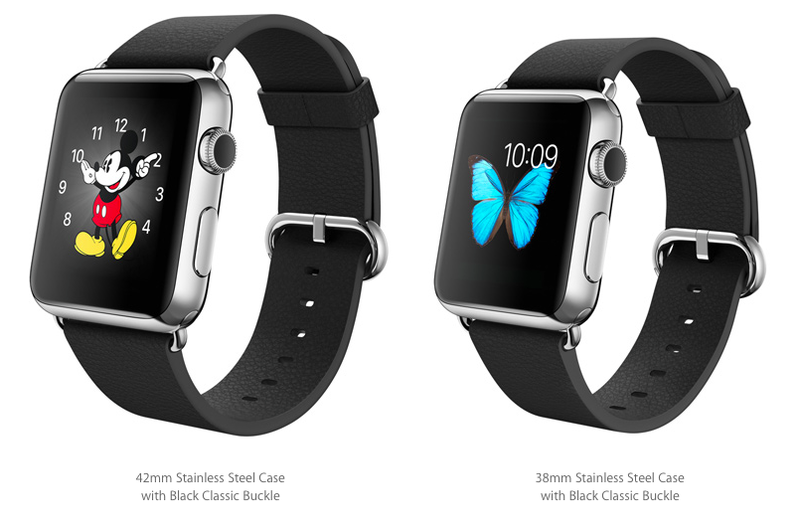 You’ll pay $349 for 38mm and $399 for 42mm sizes. 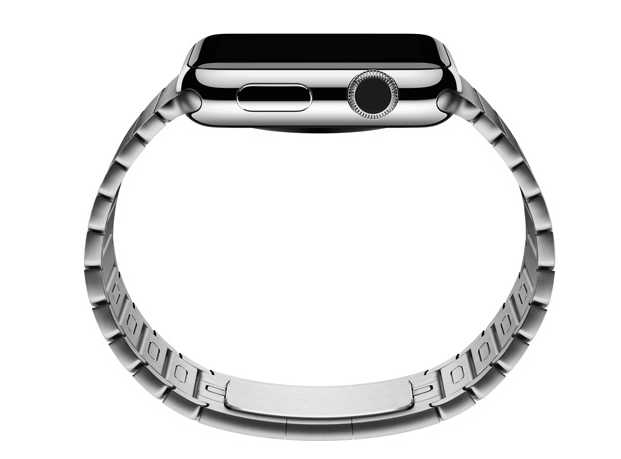 The Apple Watch with a steel case starts at $549 (38mm) and goes up to $1,049, depending on the band you choose. 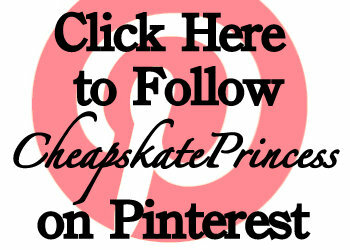 Add $50 more for the 42mm size. The Apple Watch Edition with an 18-karat gold case starts at $10,000. 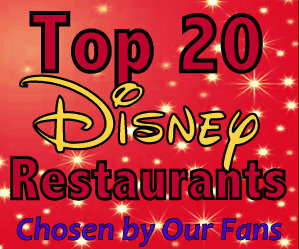 If that’s not making your Disney Visa squeal, there are options ranging all the way to $17,000. 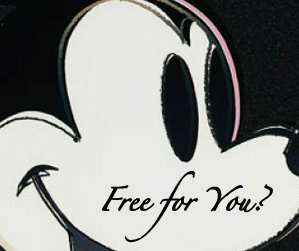 And of course there’s the classic Mickey version. You can use this apple.com link for more information. This video also has information regarding the new Smart Watch. 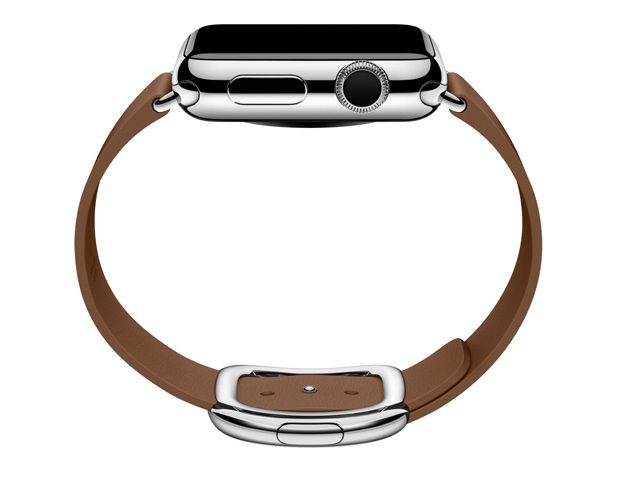 So is the Apple Smart Watch on your list of must-purchase items for your next vacation? If you’ve been telling yourself an Apple Watch would be a cool gadget to have, an upcoming vacation might be the push you need to get started with a purchase.